Photo of: North of Ireland: Antrim: Giant's Causeway. 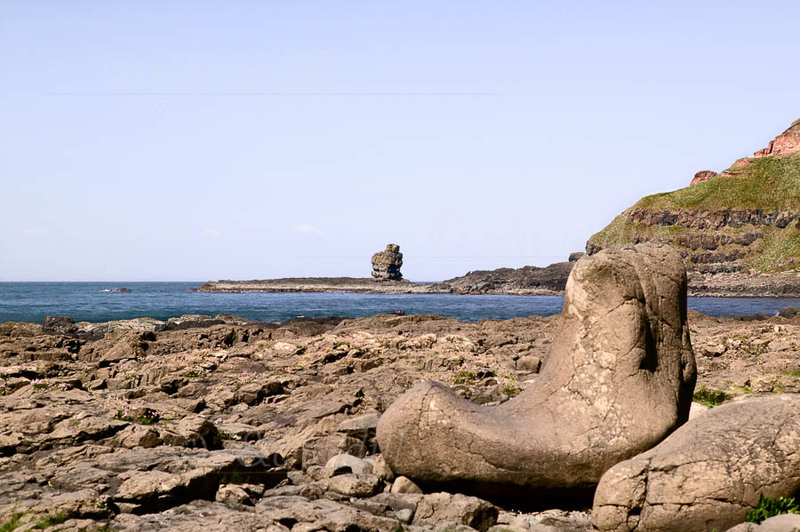 This photograph shows the Giant's Boot at the Giant's Causeway. It is twice as tall as an average person.